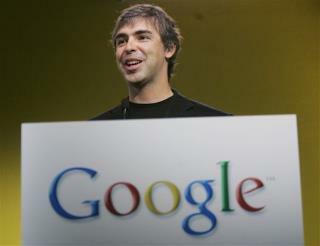 (Newser) – Google.lol? Google has applied to become master of dozens of top-level Internet domains, including .lol, .docs, and .youtube. The total number of domains it has applied for—at $185,000 a pop—comes to more than 50, sources tell Advertising Age. The applications were made to the Internet Corporation for the Assignment of Web Names and Numbers, which is hugely expanding the number of domain endings from the present 28.
i wonder if they've included: .wtf ?? ?